The Business Success Strategies is a Free, Online webinar – for SME and Service Professionals who are looking for innovative approaches and solutions to challenges when running a business. 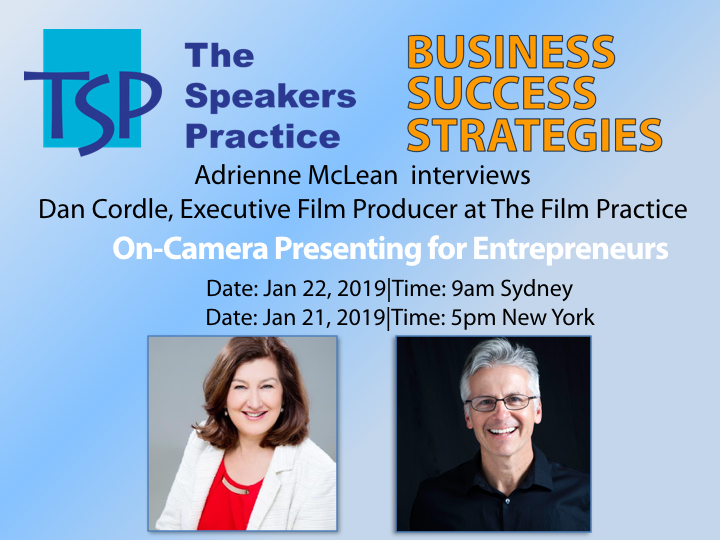 Business Professionals are interviewed , by Adrienne McLean, on all sorts of topics – giving the listener an insight into strategies that have been used successfully to build business, to up skill, marketing, presentation skills in the workplace, presenting to camera , video marketing, social media, handle stress – the list is endless. Business Success Strategies is a 30 minute interview with specialists in marketing, digital marketing, content marketing, sales, presentation skills, video skills, video marketing, mindset and much more! 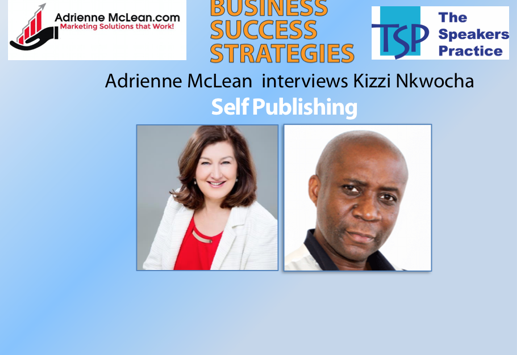 See The Speakers Practice – Business Success Strategies Youtube channel for all the video interview. Dan Cordle , The Film Practice speaking on “On-Camera Presenting for Entrepreneurs” Simply brilliant discussion on some of the important skills to develop when wanting to use video to connect on line. 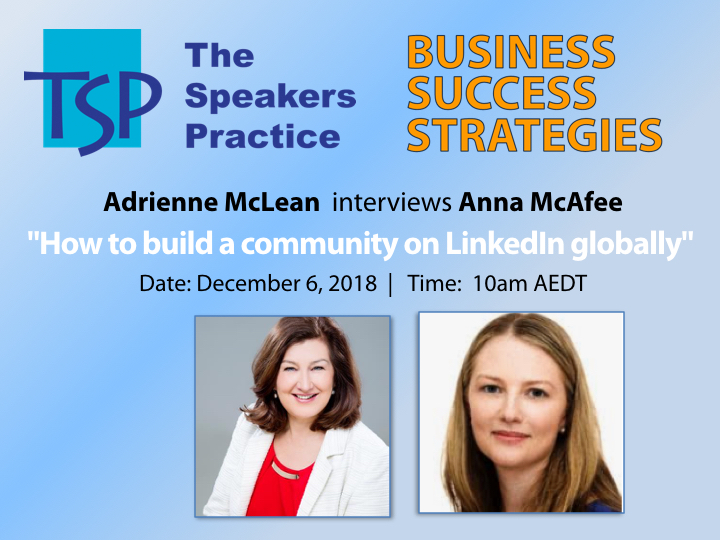 Anna McAfee, #LinkedIN Local speaking on How to build a community on LinkedIn globally. A generous and practical approach to growing a business community using the LinkedIN platform. 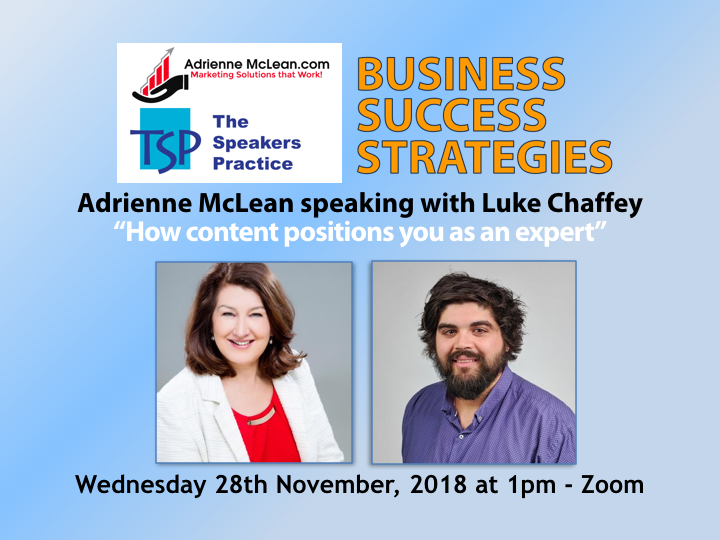 Luke Chaffey, Kochies Business Builders – Digital speaking on content marketing & how content positions you as an expert. Great discussion on how to use content for growing awareness of your business. Laura Viskovich is a Relationship Marketer speaking on The Importance of Networking. Great interview on networking and building trust for when the time is right for people to do business. Christy Demetrakis is an Author, Speaker and Trainer who specialises in presentation skills. The A.R.T. 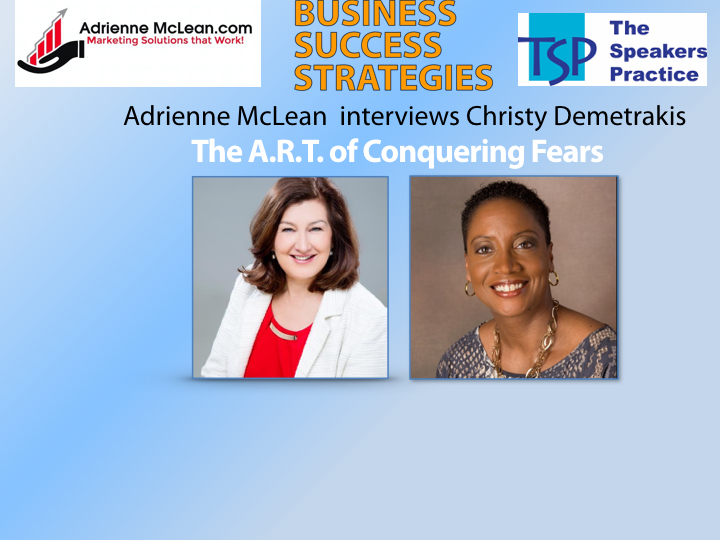 of Conquering Fearsis a valuable interview for professionals whether a business owner or in the workplace. 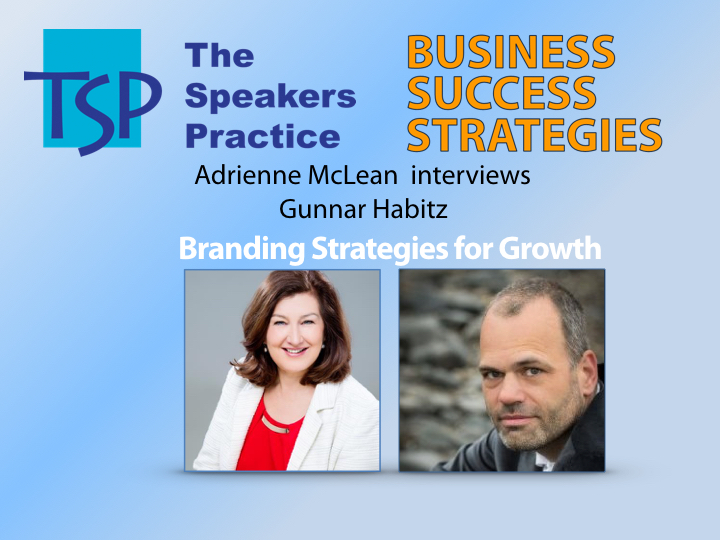 Gunnar Habitz is a Branding and Social Selling specialist. Gunnar discusses some important considerations with branding and using social media platforms to get the message out. Nicole Davidson is a mindset specialist speaking on “How to create a thriving culture both in work & life”. A sound framework for moving forward and being happy both in the workplace and personally.